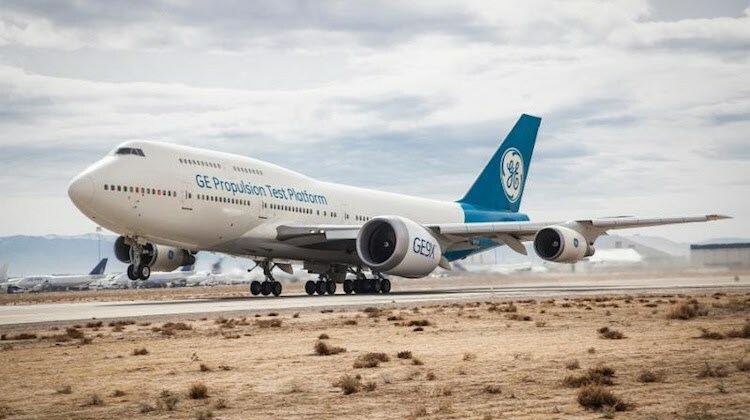 GE Aviation has donated its first Boeing 747 flying testbed to the Pima Air and Space Museum in Tucson, Arizona. The final ferry flight took place on November 15, with 747-100 N747GE making the one-hour trip from Victorville to Davis-Monthan Air Force Base in Tucson. 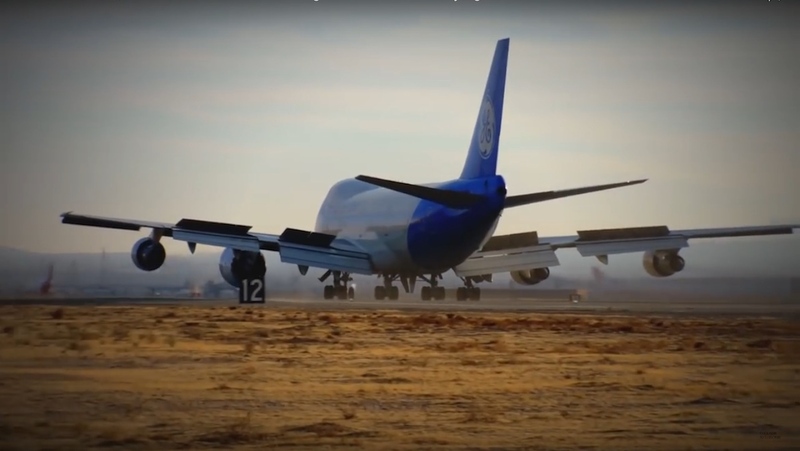 VIDEO: GE Aviation’s original Boeing 747 flying testbed heads into the Arizona desert and the Pima Air and Space Museum, from GE Aviation’s YouTube channel. The aircraft came off the production line in 1969 and was the 25th 747 Boeing ever built. It first flew with Pan American World Airways as N744PA in 1970 and spent 21 years with the airline. The aircraft became part of GE Aviation’s flying testbed fleet in 1992. “The aircraft provided critical flight data on more than 11 distinct engine models and 39 engine builds, including widebody engines likes the GE90, GEnx and the Engine Alliance GP7200, CF34 engines for regional jets, narrow body engines like CFM56 and LEAP, and the Passport for business aviation,” GE Aviation said in a statement on November 15. The 747-100 conducted its final test flight on January 25 2017, having racked up 90,000 hours and 19,251 cycles during its near five decades in service. VIDEO: GE Aviation pilots talk about the company’s original Boeing 747 flying testbed, from GE Aviation’s YouTube channel. While N747GE has been retired, GE Aviation continues its engine flight tests on an ex-Japan Airlines 747-400 “Propulsion Test Platform” (PTP), registered N747GF, that it picked up in 2010. “Powered by GE’s CF6-80C2 engines, the new PTP offers better capabilities and improved integrated systems compared to the older flying test bed. The PTP has flown missions for the LEAP and GE9X engines,” GE Aviation said. The aircraft is being used for testing GE Aviation’s GE9X engines that will power the Boeing 777-8X and 777-9X. Flight tests began in March 2018, with the 777-9X due to enter service in 2019 and the 777-8X to follow in 2022. Established in 1976, the Pima Air and Space Museum is a not-for-profit organisation and the largest privately funded aviation and aerospace museum in the world. Further, the facility is the third largest aviation museum in the United States, according to its website. Earlier in 2018, Cathay Pacific donated the first 777 to the museum. Recently, the Australian Aviation podcast spoke with Ted Ingling, the program general manager for the GE9X. To listen to the podcast, click here. Brilliant, to have it on display, well done GE for not having it scrapped. 10/10 full marks. Flew on sister ship N743PA 06/79.